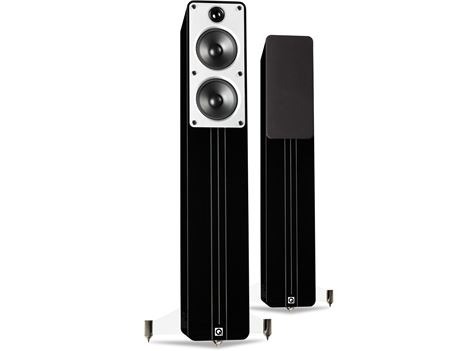 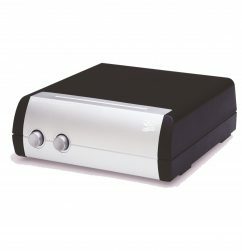 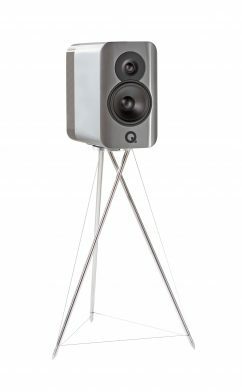 Nothing can help you achieve hi fidelity audio like floor stand speakers can. 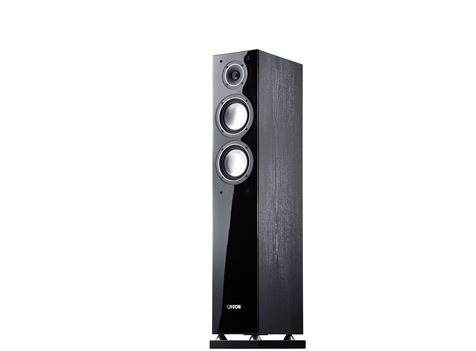 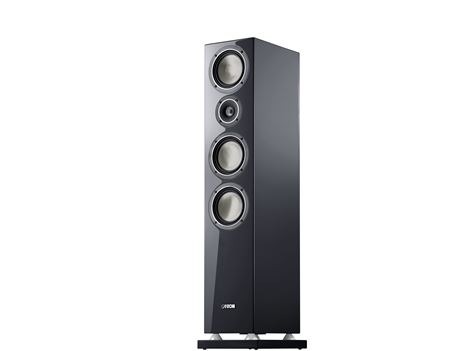 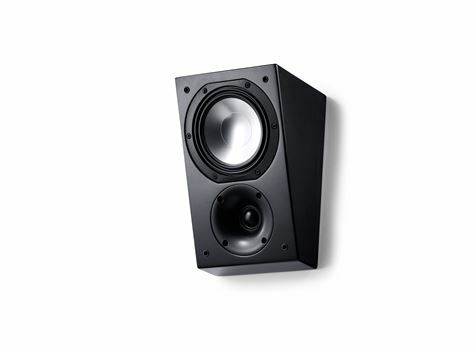 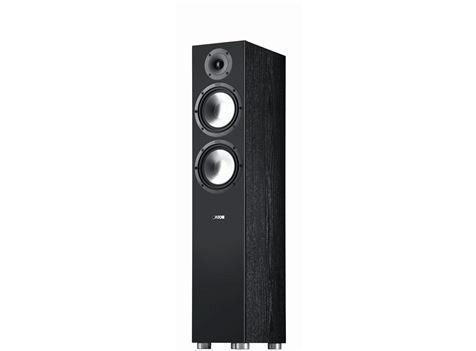 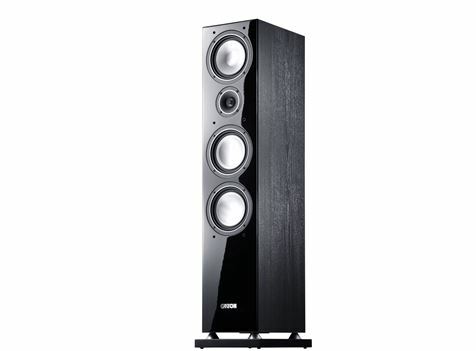 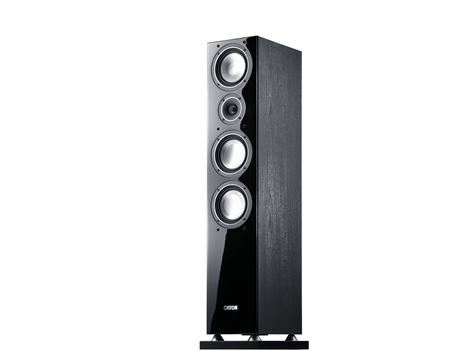 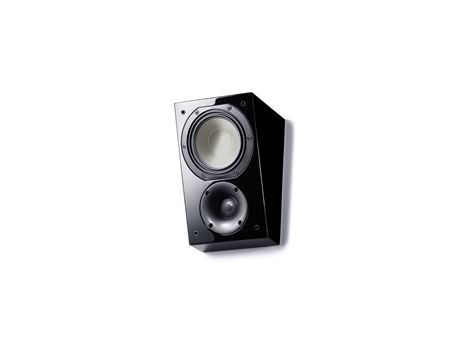 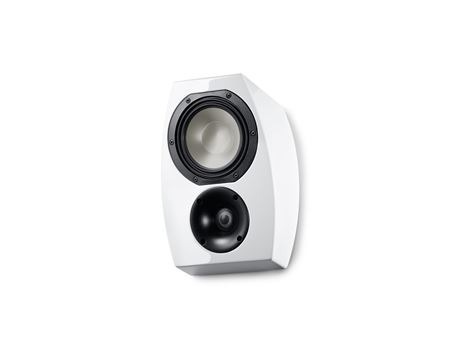 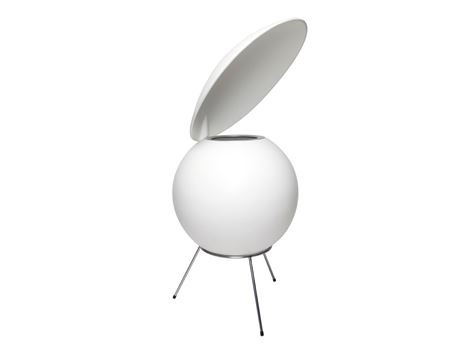 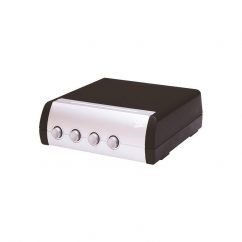 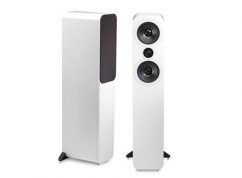 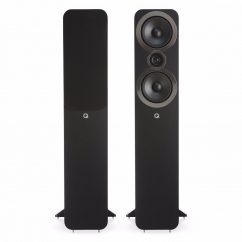 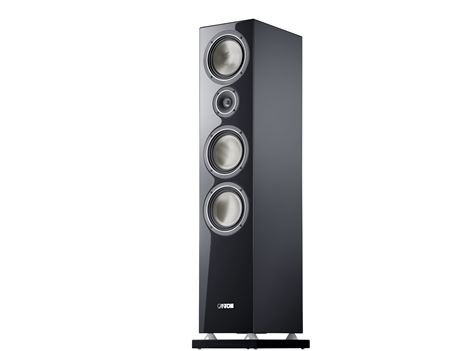 For a completely immersive sound experience, consider our range of floor stand speakers. 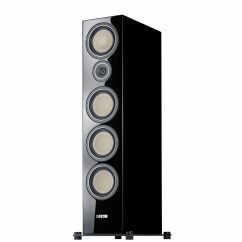 With brands like Q Acoustics, CANTON, and M&K Sound to choose from, you really can have it all when you shop at RIO Sound and Vision – in-store or online, today.